Get excited… Friday is National Donut Day! 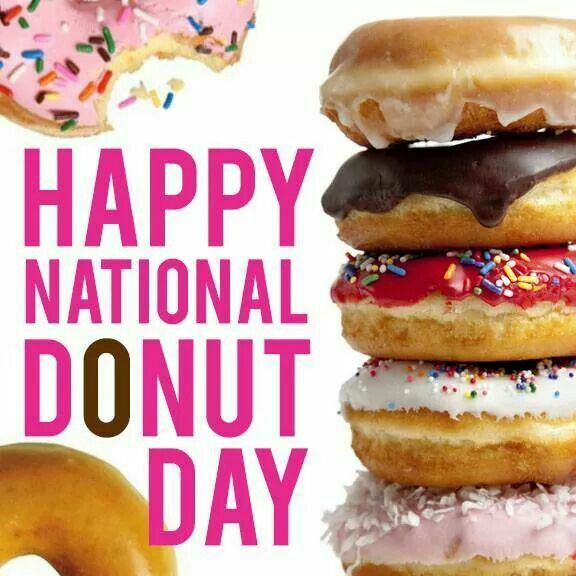 And to celebrate this delicious, fried, totally-doesn’t-count-as-breaking-your-diet dessert, local donut shops are giving away FREE donuts all day Friday! So, whether you stop by on your way to take the kids to school, in the middle of the day so you don’t have to share, or after work on your way home (…or all three!) don’t miss out on these freebies! Full list of National Donut Day offers here. Head to downtown Raleigh this Friday evening for the monthly, free, self-guided tour of arts and culture in Raleigh, First Friday! Take this opportunity to explore local galleries, art studios, alternative art venues, and museums… all of which stay open later just for you! In addition to the arts scene, other local retailers and restaurants stay open later and (many) often offer First Friday specials! Go enjoy this evening of culture and exploring the city! 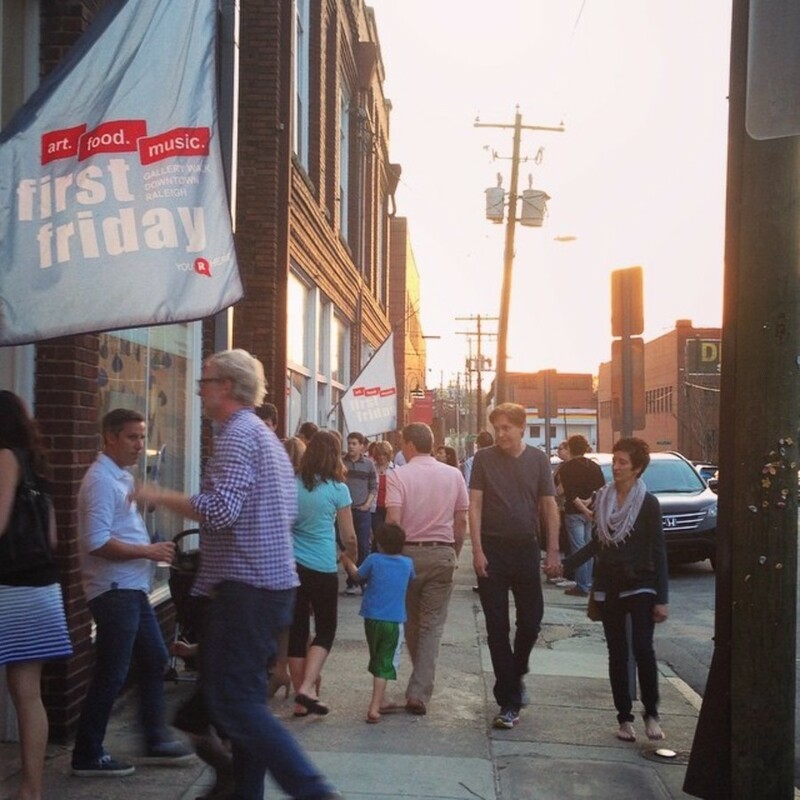 For a full list of First Friday venues, click here. Do you love biking, art, and learning more about the city you live in? This free bike tour is calling your name then! Grab your bike (and don’t forget your helmet! ), and head over to Durham Central Park this Saturday morning. 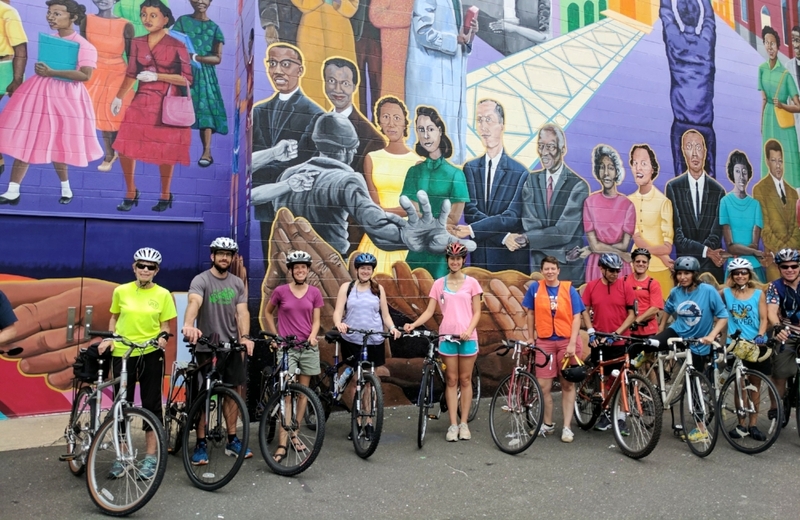 The tour guide will lead you through Durham on a 90-minute (approximately 7 miles) ride to see 13 murals right in your own backyard! This Sunday, pay what you can (or pay it forward!) 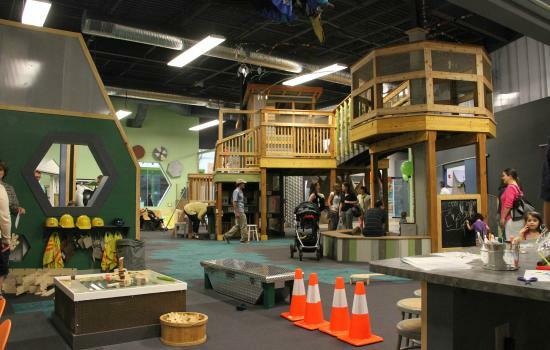 at Kidzu Children’s Museum in Chapel Hill! With an inspiring focus on accessibility, Kidzu offers this “pay what you can” day the first Sunday of every month! So, grab your little munchkins and head on over to Kidzu for an afternoon full of inspiring activities, creative learning, and fun exhibits!